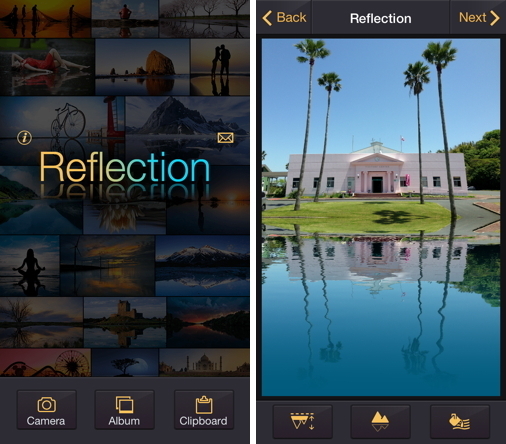 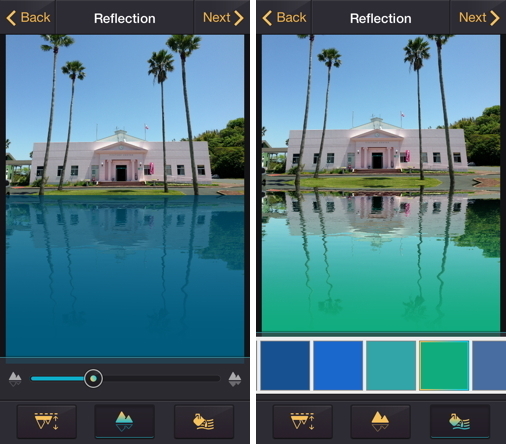 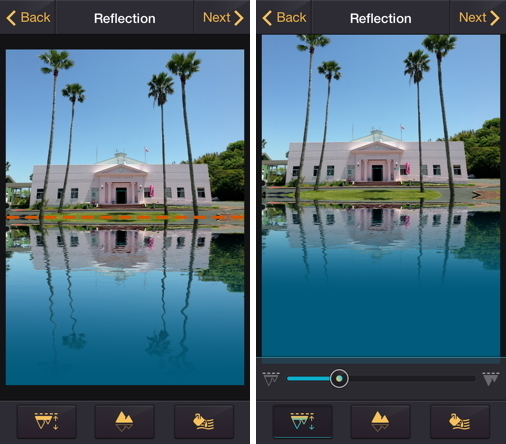 Reflection, a great tool which can easily add a realistic water reflection and ripples to any photo. 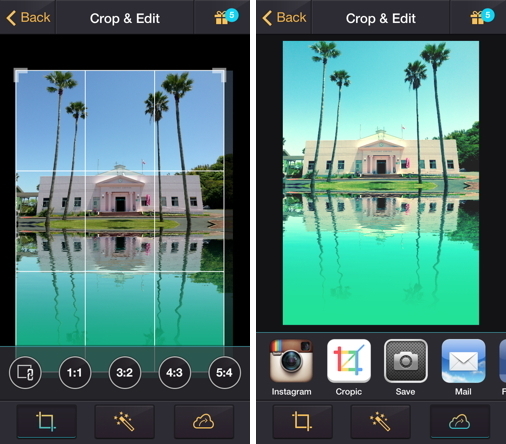 Turn your ordinary pictures into amazing water reflection arts. 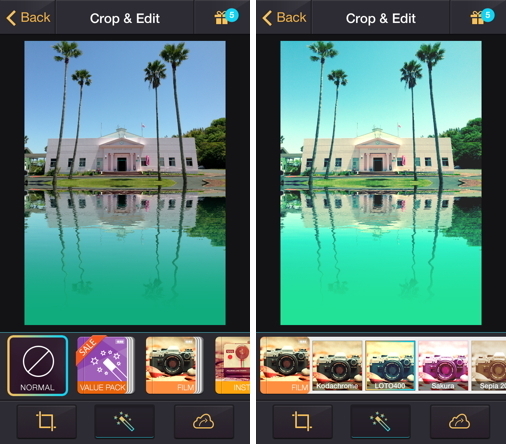 1-2-3 Steps let you create the beautiful arts so easy.